A VW beach buggy made for blasting over the sand may ride again. 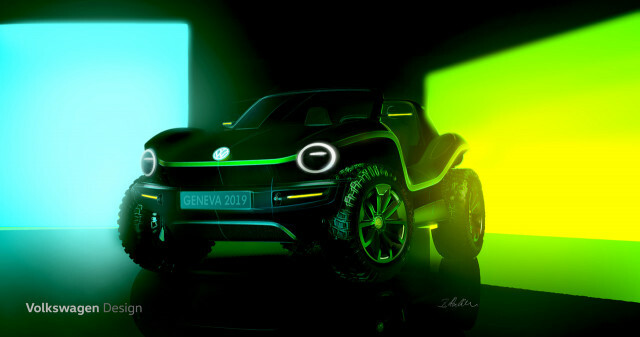 Volkswagen confirmed Wednesday that it will show a concept electric dune buggy at the Geneva auto show in March. Rumors circulated in December that the brand was considering such a move. According to Autocar magazine in Britain, which originally broke the story back in November, the electric Buggy concept will be based on Volkswagen's new MEB electric-car architecture designed for affordable electric cars. Rumors peg it as rear-wheel drive, the basic format of the MEB platform, but the platform will also support all-wheel drive with a second motor up front. Along with two other retro-styled models, the ID Buzz microbus and a rumored electric reincarnation of the original Beetle—only with four doors—the dune buggy concept is designed to bring attention to VW's new lineup of electric cars. Volkswagen plans to build 15 million cars on the affordable MEB platform (and several more electric models on more expensive platforms.) It has also announced that it will build electric cars in the U.S. at its factory in Chattanooga, Tennessee. That's likely to include the ID Buzz, though it's not clear if the buggy will make it stateside—or into production at all. 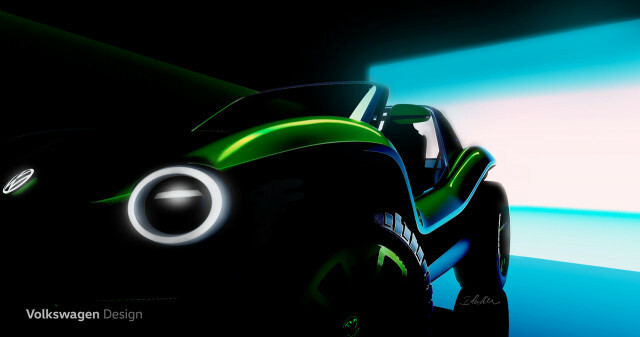 Auto show concept cars, such as the as-yet-unnamed buggy set to debut in Geneva, often represent trial-balloons for automakers considering whether to put real versions of the cars into production. A Volkswagen source told Autocar that the buggy is under "active consideration" for production. VW beach buggies became famous in the 1960s and '70s as fiberglass-bodied independent conversion kits based on shortened floorpans of original Beetles. They were lightweight and quick and developed a reputation for being faster on rough, loose surfaces than Jeeps and pickups designed to go off-road. Volkswagen practically confirmed it was thinking of building such a car in early December when it included a silhouette of an open-topped dune buggy driven by Santa Claus on its corporate holiday card. 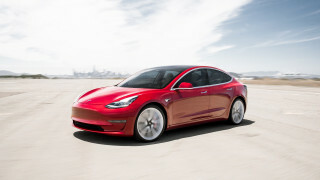 If a new model hews too closely to the original, with no doors, windows or real top, it's unclear how many markets such a car could be sold in without violating safety standards. Or, Volkswagen designers could find creative solutions, as Jeep has with the Wrangler, to give it relatively modern safety features with looks reminiscent of its minimalist predecessors. We can't wait to find out at Geneva.